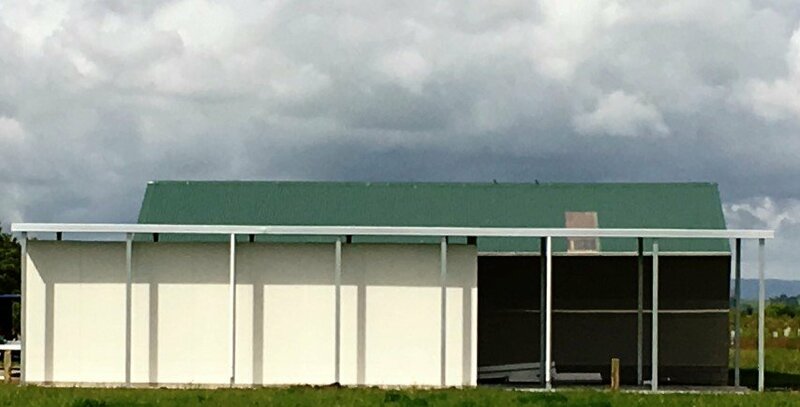 Whether you need a single or double carport, with a flat or gable roof, Specialised Structures has a vast range of the most cost effective carports on the market today. 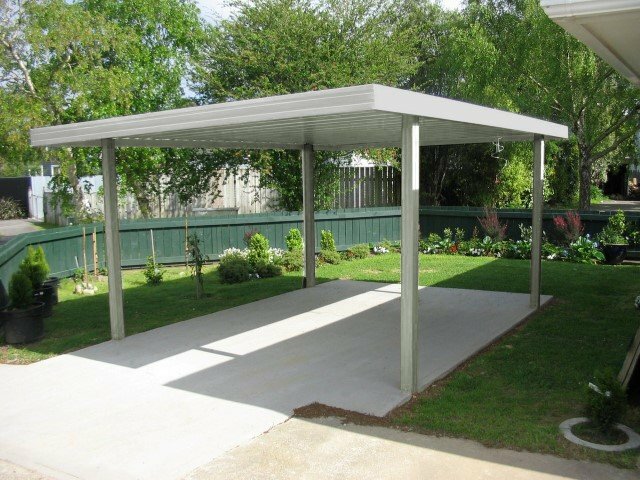 You have the choice of purchasing your carport as a kitset, or our skilled tradesmen will erect it for you. 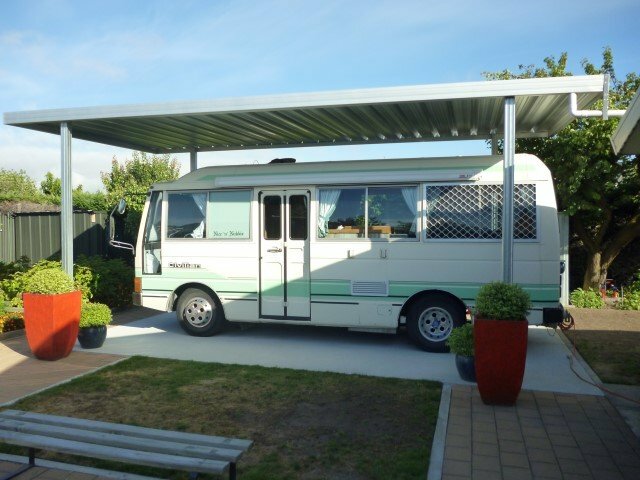 Our carports and shelters will solve all your weather protection needs, summer and winter. 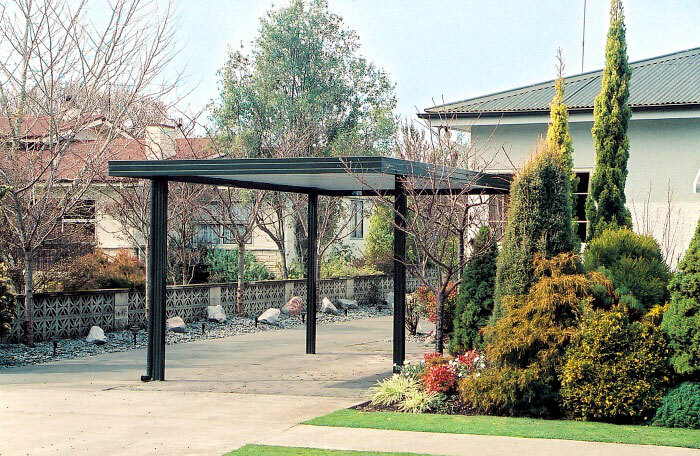 You can choose from an extensive range of carport designs that will complement any environment. 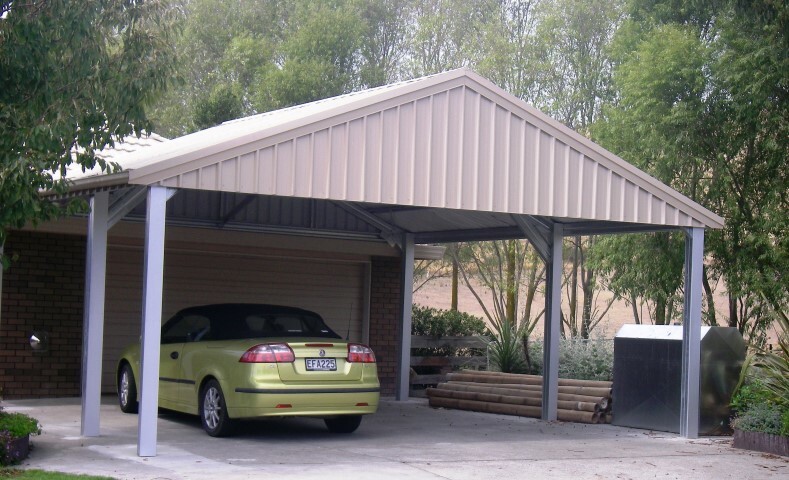 You can also customise your carport plans with a range of colours, cladding and roofing options. 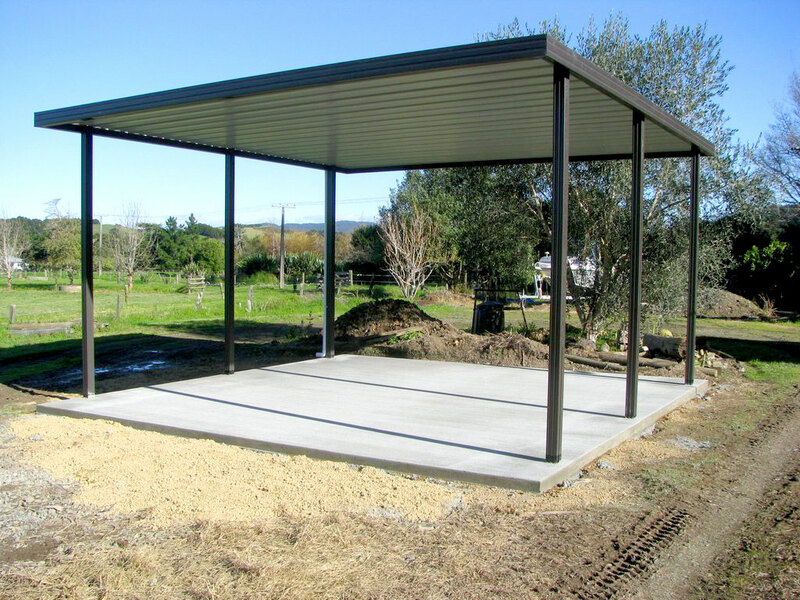 We can also advise you on the building code compliance required when building a carport and applying for a permit to build your carport. 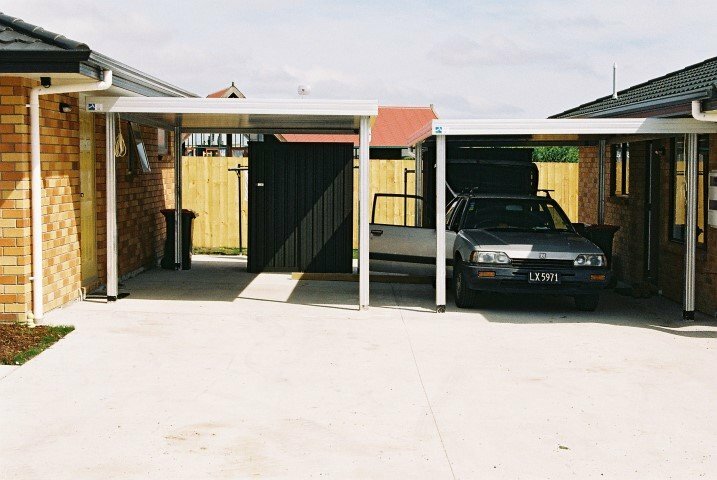 If you build a carport under 20sqm, you do not require a consent. 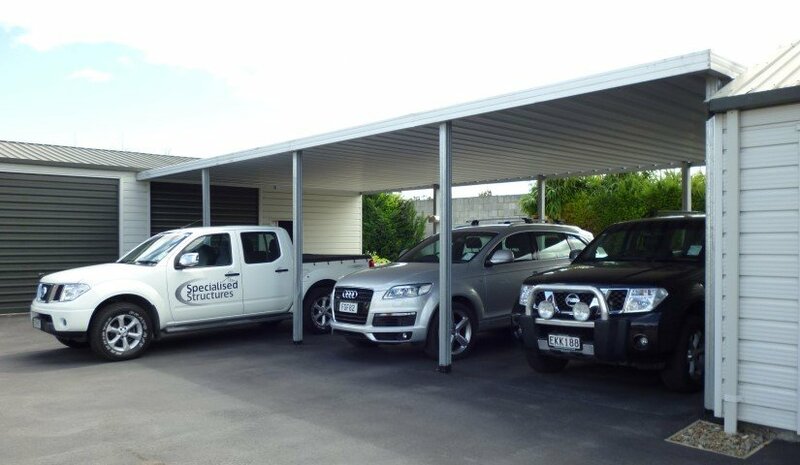 To get your carport installed quickly, contact one of our Specialised Structure’s teams at a location near you today. 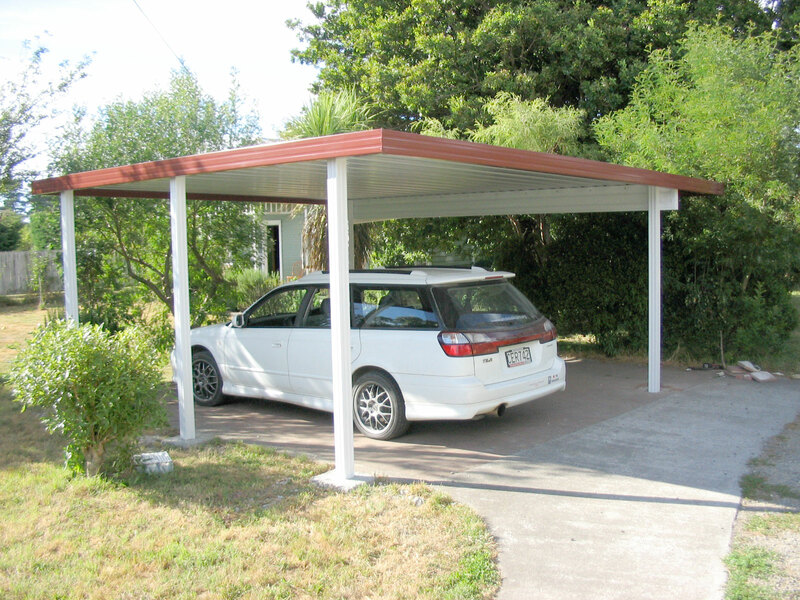 We are here to help and advise you with your carport ideas. 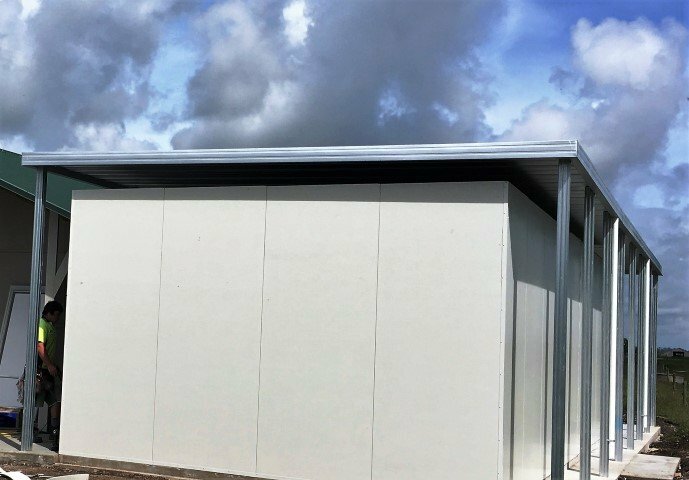 Specialised Structure’s carports are a cost-effective solution for protection from weather, sunlight and birds. 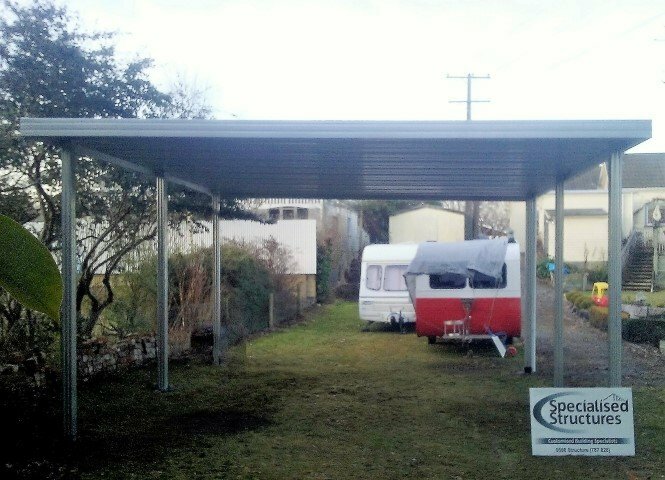 Request a carport price today from one of our Specialised Structure’s teams. 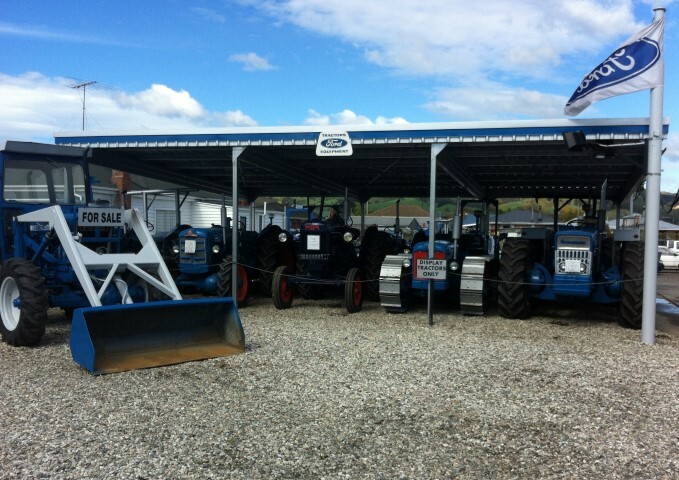 Our carports are designed for purpose and to meet your needs. 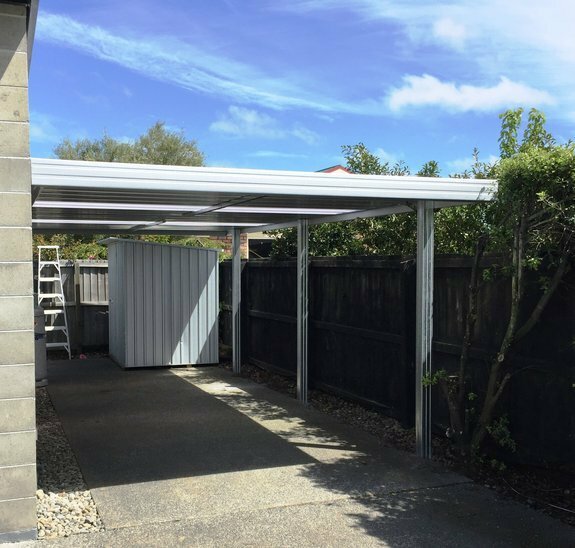 You can include a carport on the side or front of your garage, giving you a secure space for storage or a workshop. 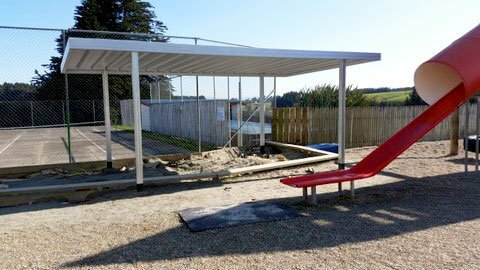 Perhaps you need a shelter for entertainment and outside dining? Whatever the purpose we can help you.